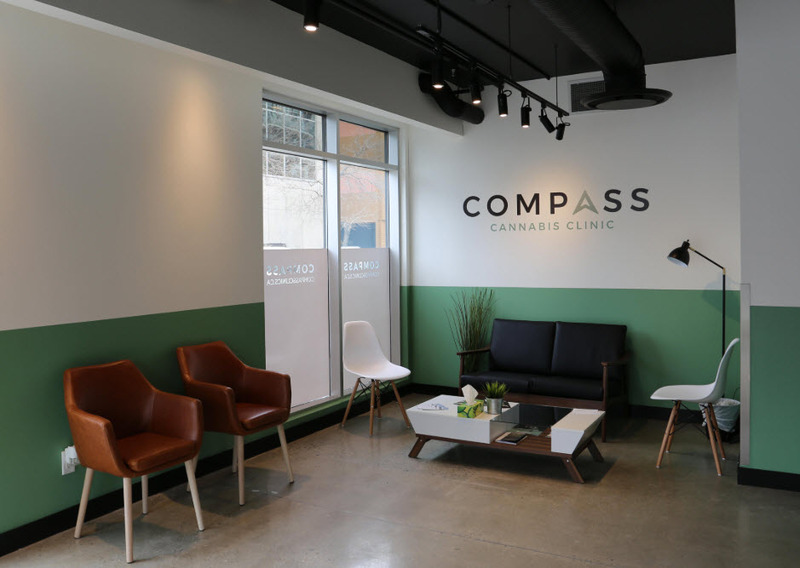 Compass Cannabis Clinic, an extensive network of medical cannabis clinics in Canada, has entered into the retail space through a partnership with Colorado-based Starbuds and is eyeing an entrance into the public market. 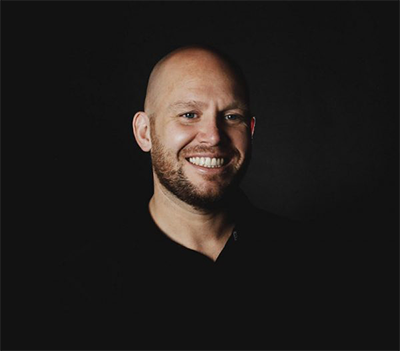 Co-Founder and President Dave Martyn spoke with New Cannabis Ventures about the legacy medical business, its ambitious retail plans, and what markets are on the company’s horizon. Before starting and leading Compass Cannabis, Martyn’s career was focused on the restaurant space. He spent years as multi-unit owner of quick-service restaurants and on the executive board of a food service company. When the cannabis industry began to form in Canada, he leapt at the opportunity to use his skills scaling companies in a fast-growing industry. While many other companies opening cannabis clinics in Canada are focusing solely on large municipalities, Compass Cannabis aims to open in small, medium, and large municipalities. Martyn sees demand for medical cannabis in a 20,000-person community, just as there is in a community with 100,000 people. 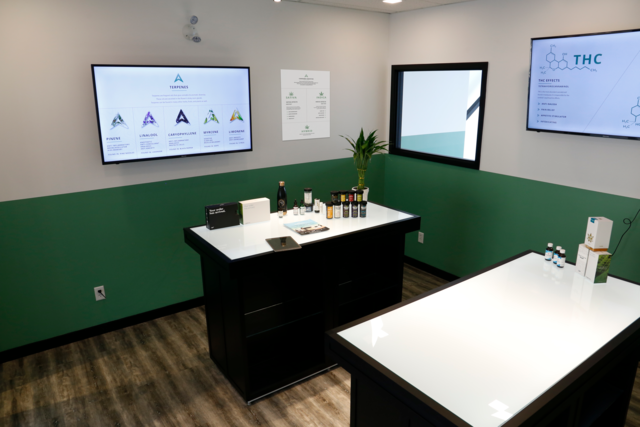 The company’s patient-focused network of clinics connects patients to physicians and licensed producers, as well as providing education in the space. Right now, the majority of the company’s medical footprint is located in western Canada – with a focus on Alberta and British Columbia. Strong relationships with LPS are a major part of Compass Cannabis’s medical strategy. The company works with about half of LPs with sales licenses in Canada, according to Martyn. Some of these partnerships are with LPs like Aurora Cannabis, Organigram, and Emblem. Emblem not only signed a five-year supply agreement with Compass Cannabis’s retail arm Starbuds Canada, but it also announced plans to invest in the company. Martyn is seeing continued patient demand on the medical side, but the company has also expanded into the retail space. In 2017, the Compass Cannabis team met with Brian Ruden and the rest of the Starbuds team in Colorado. 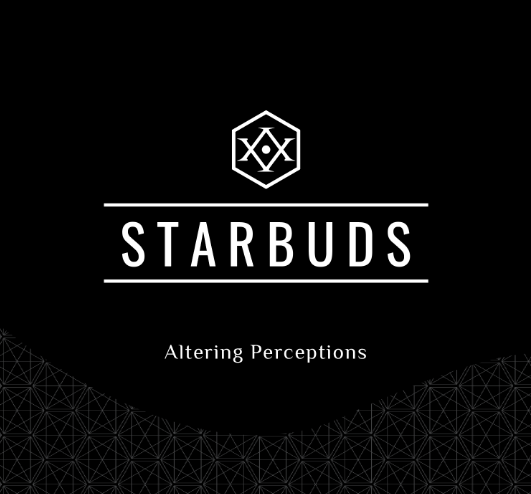 Now, the company is licensed to sell the Starbuds brand through Starbuds Canada. 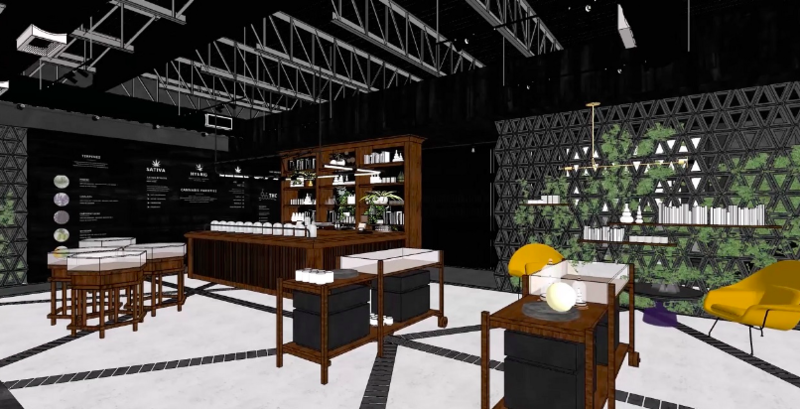 Some of the company’s clinics will convert to retail locations, while some locations will feature a Compass Cannabis clinic and Starbuds retail unit operating side by side. On the retail side, Compass Cannabis has 14 development permits in hand within Alberta. Martyn expects to have 25 locations open in that province within the first year of operations. The company is also aiming to open locations in British Columbia. Although Martin observes that the province has been slower on the regulatory side, he still expects to open the mandated maximum of eight locations there. The company won a retail license in Saskatchewan, which will lead to the opening of a retail location in that province, and has a pending wholesale license in the province. Anticipating the start of private retail in Ontario, the company has been acquiring real estate in the province. The company aims to have 200 locations open in Canada within the next three years. Martyn expects the Canadian clinic business to benefit from expanded insurance coverage and health spending accounts. He points to growing physician acceptance as fueling near-term growth. Outside of Canada, the company is planning for expansion into Australia. The company is establishing operations there and preparing to open its first Australian clinic. Martyn foresees that country developing much as Canada did in 2013 and onward. Other potential international markets for Compass Cannabis include New Zealand and the European Union. This spring, Compass Cannabis raised $2.5 million to support the expansion of its Canadian retail business, and the company is currently accepting investment through a private placement round. 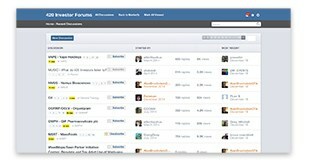 In the near future, the company expects to be listing on the public market, according to Martyn. This year, Martyn sees the company having a solid revenue base from its medical operations as retail slowly gains momentum. In 2019, he foresees explosive growth, giving the company leading industry revenue numbers within the next 12 to 18 months. As Compass Cannabis works toward that growth, which Martyn predicts will not slow over the next five years, the company will be focused on effectively scaling and building its team.